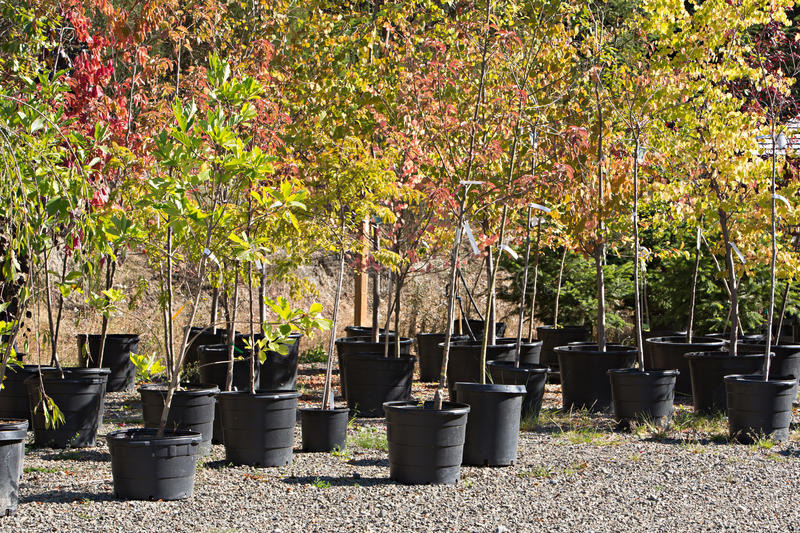 Review the list of reimburseable native trees before you purchase. Click here to view or download a printable pdf. Complete online application by clicking here or download a printable pdf. Before you begin, be sure you have gathered your supporting documentation. You will need to provide: receipts/invoices, and before & after photos of native tree installation. Approval decision will be received within five business days of completed applications. Reimbursement Cap for native tree planting is $150 per tree, up to two. Reimbursement will be complete in approximately 6-8 weeks. All reimbursements are made on a first come, first served basis.